In real estate, staging a home and selling a home often go hand in hand. Though the process can be involved, the results are indisputable. Need some help executing an effective home staging? Browse this list of resources to help you dazzle prospective buyers and increase your chances of a quick home sale. Not only will decluttering your property make moving day easier, but clearing space also gives viewers room to visualize themselves living in your space. Some items you can sell or donate outright. What about the housewares or sentimental objects you want to hold on to but need to remove to optimize showings? Give them a temporary home in a storage unit or portable moving container. Focus on staging the rooms that see the most action: the living room, kitchen and master bedroom. If reinventing multiple rooms in your home is too expensive, you do have the option of renting furniture and accessories. It’s a quick way to supply art for the walls, lamps to improve lighting or even an entire suite of furniture. Just be sure to sign with a furniture rental company that offers delivery and pickup as part of their packages. When you’re getting ready to move, the last thing you want is to ferry furniture between multiple locations. 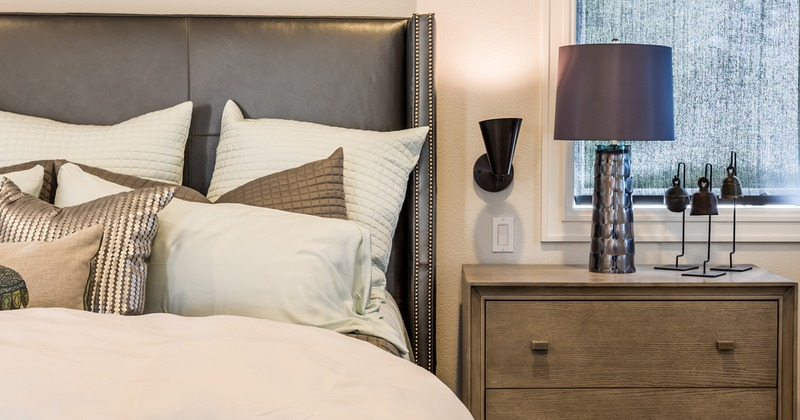 Some homeowners aren’t up to the task of a full home staging, and that’s OK. Some selling agents offer the service as part of their contract, or you can hire an independent home stager to complete the job. The latter provide a valuable service, though it’s important to carefully assess their qualifications before bringing them on. Review their certifications, testimonials and portfolio to ensure they can help you achieve the aesthetic your home needs for a faster sale. Time to Update Home Insurance?